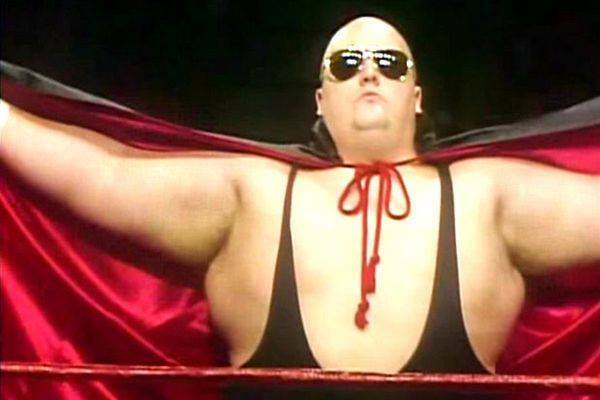 –How the WWF could have booked a 1981 Wrestlemania / Shea Stadium type supershow. –Why Bob Backlund was SO over at Madison Square Garden. –Why no Bob Backlund vs Larry Zybysko feud? –Wrestlers and promoters fibbing to each other. –Who was the best non-champion in the WWF? 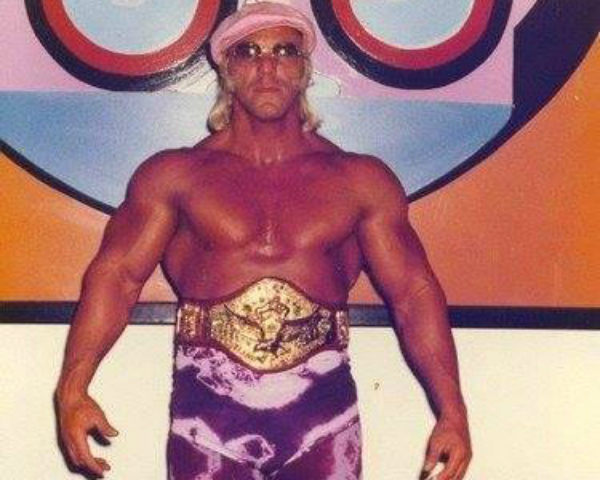 –What if Superstar Billy Graham returns a year earlier, with the tye-dye look instead of Kung Fu Billy? 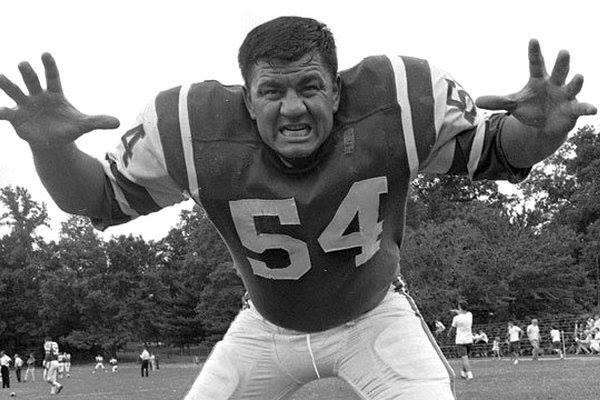 –And the big question…why was Wahoo McDaniel not a big star in the WWF in the late 60’s? Plus there’s a story about Brandon having a guy offer to sell his drugs during a wrestling show at the Keil Auditorium…when he was ten years old! What are you waiting for? DOWNLOAD THIS BAD BOY! 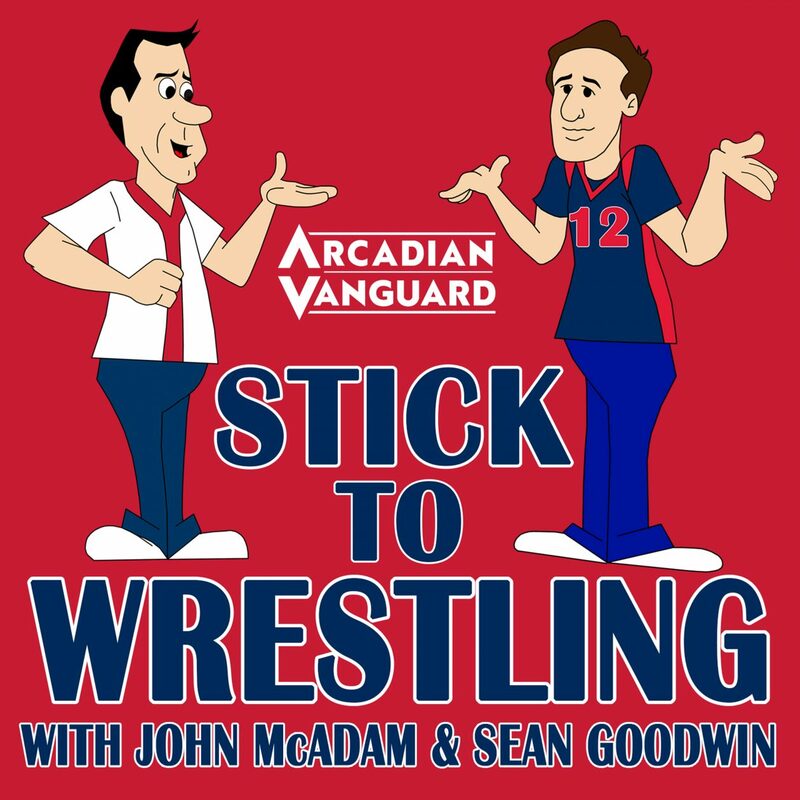 John McAdam and Sean Goodwin are once again joined by longtime WWWF / WWF fan Steve Generalli, who is perfect for this show since we focus on 1981 WWF Wrestling, among other things! 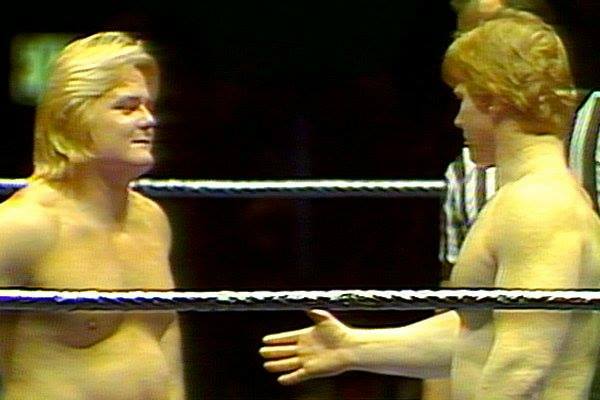 –The Bob Backlund vs Greg Valentine one hour draw that was recently released on WWE Network, a match many of us have been dying to see for over forty years. We have differing opinions on the quality of this bout. –Remembering the late, great Pedro Morales. –Sam Muchnick yelling at Vince McMahon Sr.
–A look at Hulk Hogan’s first run in the WWF. –Were Tony Atlas and S.D. Jones supposed to win the WWF tag titles? –A general look at the greatness that was early Sgt. Slaughter. –Stan Hansen finally returns after an absence of almost four years. –The Moondogs…we didn’t like them. –Bulldog Brower…we didn’t like him either. –The Hulk Hogan vs Tony Atlas feud. Plus, a story about the time Larry Sharpe tried to pull a dine and dash on one of us and John McAdam is finally acknowledged as the king of bringing up people’s wonderful personal qualities.